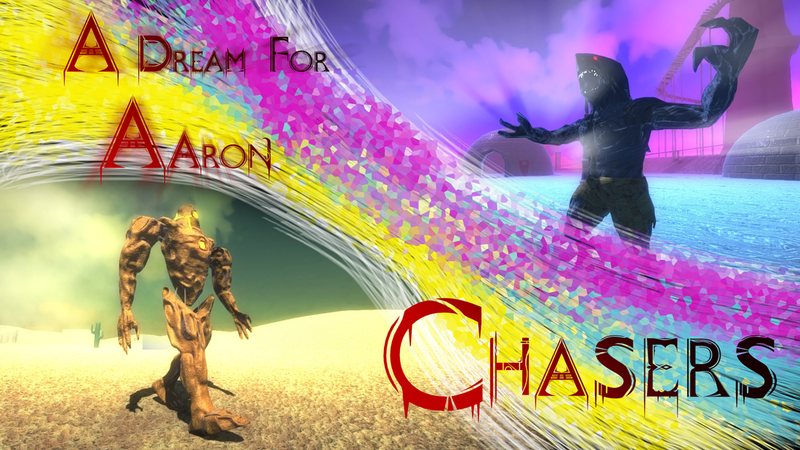 A Dream For Aaron is a first person shooter with a huge replay value. ​Welcome to The Mind. You can expand it or you can leave it empty. You only need a Dream and the emptiness will be gone. A creature before you tried to build a world here, but he was greedy. He wanted to build a world in a day. He stole dreams. All of them. So he faced the consequences. This was my brother. The Fate caught him. In the deepest dream, below nightmares, below terrors, you will find my brother. Holding the stolen dreams, in the jaws of The Fate. Save my brother, take a Dream. Bring them back to me. 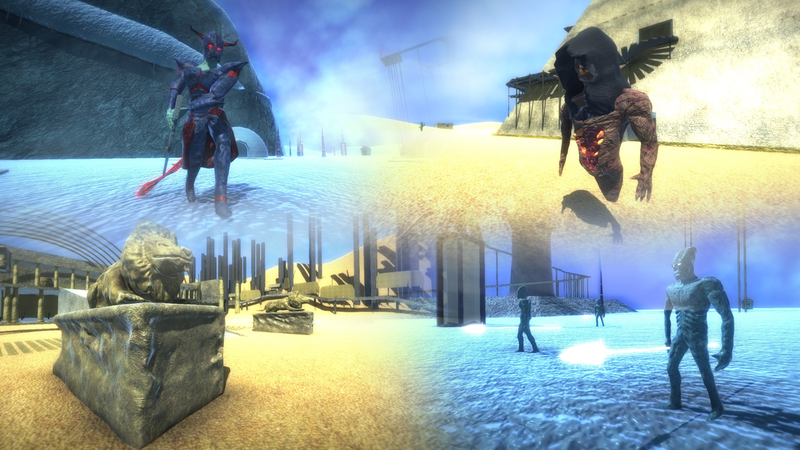 Randomly picked maps, enemies, upgrades for your gun, environment details and items every time you play! 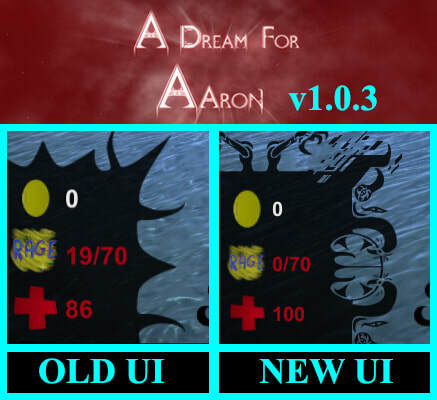 Gather the dreams, save Aaron's brother, build a world and explore it while constantly expanding it! Explore your dreams based on your memories from the life on Earth mixed with everything else in your mind. Look for medals of Arthas and unlock new challenges! The more you play, the more content you'll find! The first maps are the Desert ones. Pyramids, mazes, neglected buildings, giants, dragons, crushed cities, ancient mummies, giant scorpions, warriors, mages, snakes, spiders, the monsters of the mountains, Anubi and more! 2nd theme maps, including a mountain, giant sea monster, The Ice Witch, aircraft carrier, many various ice monsters and creatures (images below), yeti, ice warriors and planes! The new christmas map gets added to the main game once you complete the event! You can deliver your first dream! By doing so you will unlock the feature of changing your arm colors! New feature! Assemble your team! 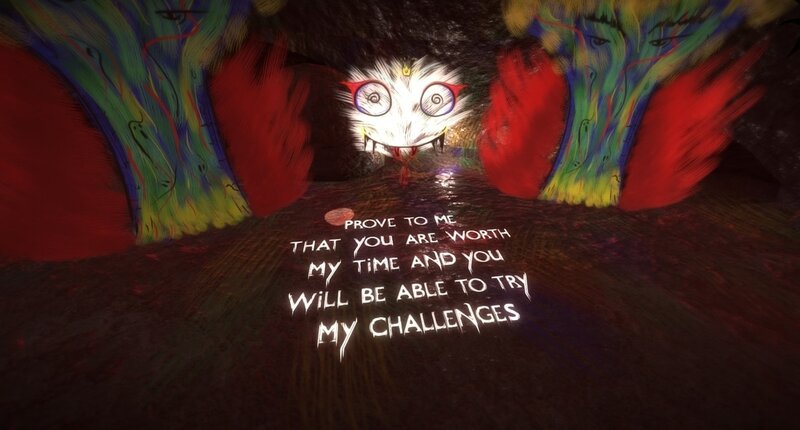 You're not alone anymore, choose your teammates, that will help you fight, the more they fight, the more experience they get and level up to get their own unique abilities! 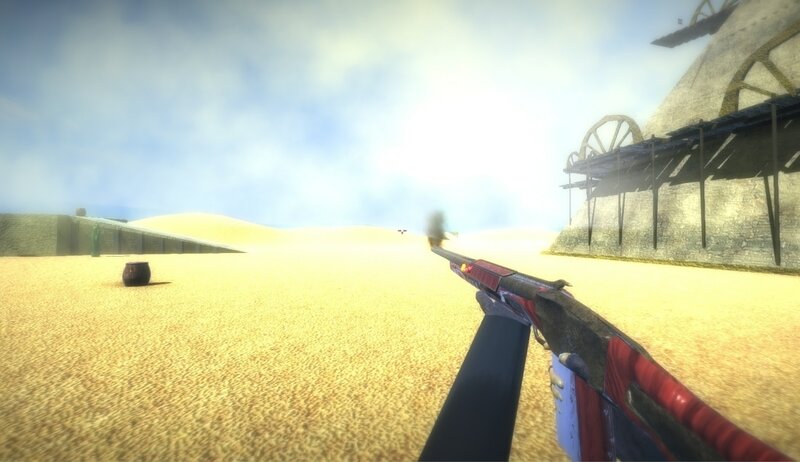 -New gun skin as a reward for completing the halloween event. The new halloween map gets added to the main game once you complete the event!